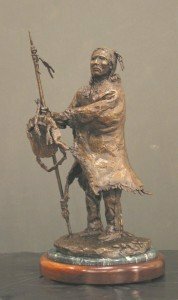 Don has been creating beautiful artwork for years. 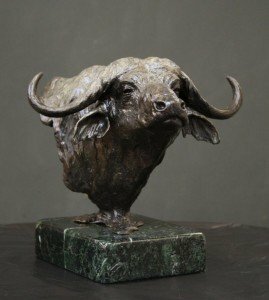 He first begins with an idea, and then he molds the creation in clay before taking the sculpture through a series of positive and negative impressions before the final bronze is completed. 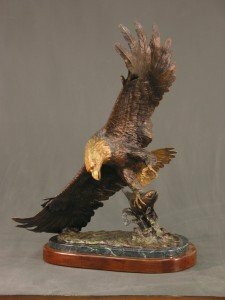 When you purchase Don Goin wildlife sculptures for your collection, you can be confident that your individual piece is given special attention and that it is truly one-of-a-kind. 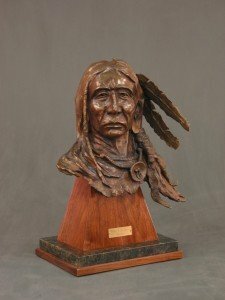 These bronze artwork sculptures are created in a variety of sizes and styles including everything from Native American images and mountain men to bears, water buffalo and eagles. 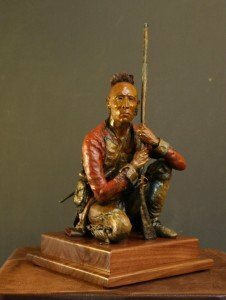 His three dimensional creations have the ability to captivate an audience, each piece telling a unique story. 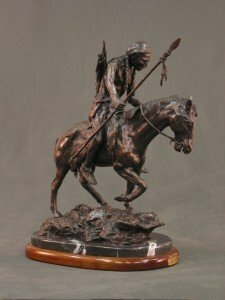 He specializes in Native American sculptures as well as wildlife bronze. 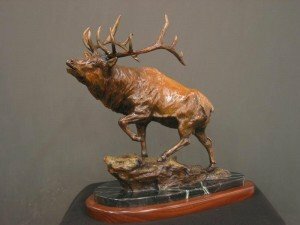 Each piece of art adds a sense of inspiration and distinction to whatever room in which it’s placed. 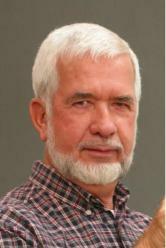 So sit back and enjoy viewing the timeless treasures that are sure to be cherished for generations to come. 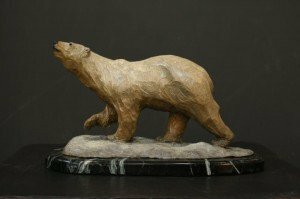 Feel free to visit our gallery to view the selection of bronze sculptures we are currently offering. 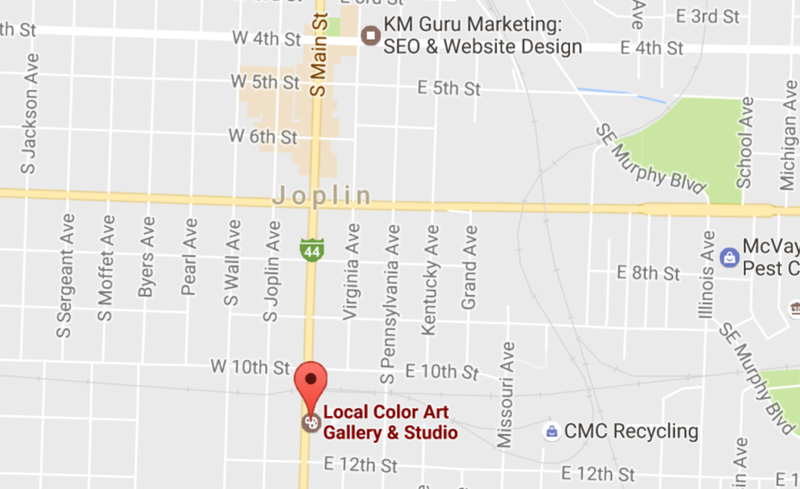 We are happy to answer any questions you may have and are also happy to try to accommodate any special request you may have for customized art.